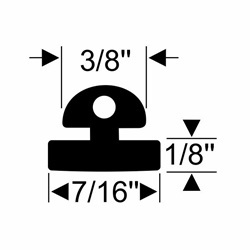 This seal is for boat cabin doors that have track surrounding the edges. Slides in place for easy installation - adhesives are not necessary but may be used for more permanent setting. 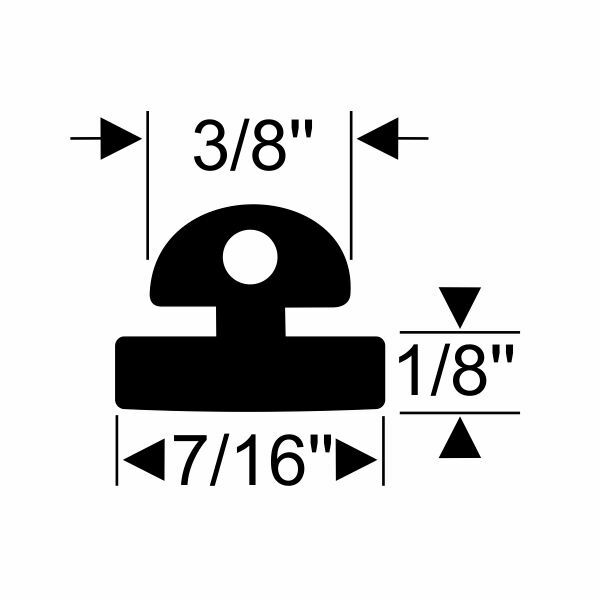 Commonly found on sailboats, cuddies, and cabin cruisers that have top and side components to the cabin entry.